Lewis Hamilton was at his best at the Yas Marina Circuit on Saturday to secure pole position for the Abu Dhabi Grand Prix. His 11th Saturday triumph of 2018 – and 83rd in total – was secured in record time. 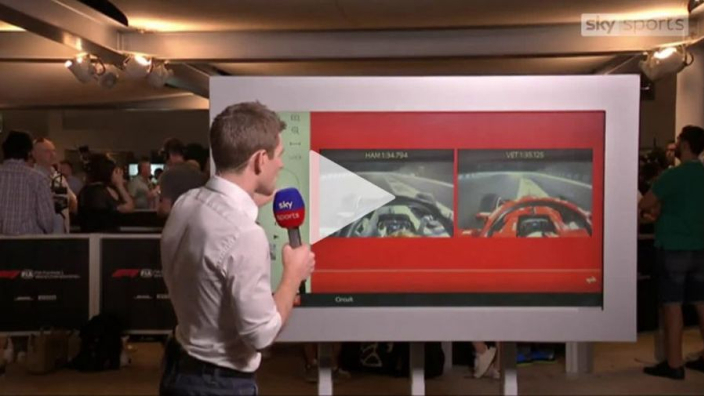 Here, Sky Sports analyst Anthony Davidson compares the champion's lap to rival Sebastian Vettel's.